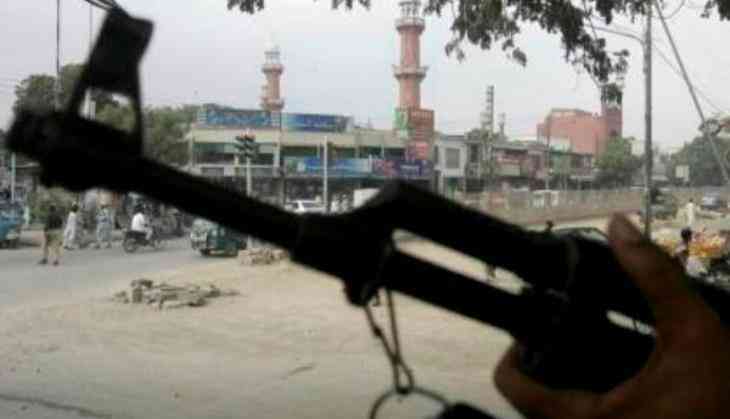 A Jammu and Kashmir doctor was detained after a pistol with magazine and an AK-47 rifle with two magazines were recovered by the security forces during checking at Mir Bazar here on Saturday. According to a police source, a 'terrorist', who was carrying a bag had asked Dr Aijaz Rasool for a ride at Khanabal Chowk, to which the latter agreed. However, the 'terrorist' fled, leaving his bag behind after the forces stopped Rasool's car at a checkpoint in Mir Bazar. During the checking, the bag containing the weapons were found and the doctor was detained. Dr Rasool is currently being interrogated by the police and an investigation into the same has begun.